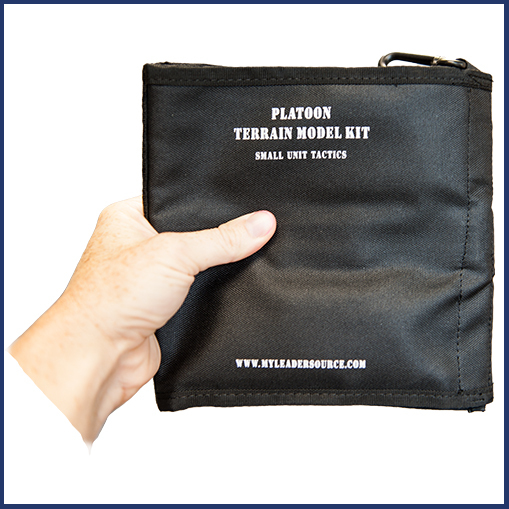 Our Platoon Terrain Model Briefing Kit is a mission critical item for every leader’s tool box! An 88 piece Terrain Model Kit designed for PL, PSG, SL and Instructors to brief missions & teach classes. 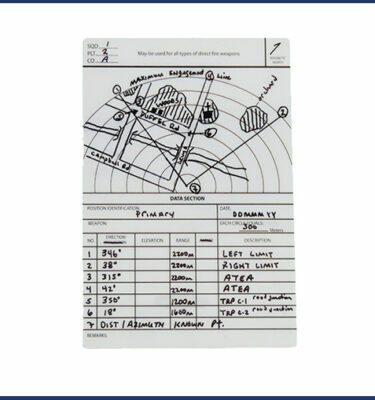 Platoon Terrain Model Kit (TMK) is ABSOLUTELY THE BEST on the market for labeling elements and locations on a terrain model. Our Platoon Terrain Model Kit can be used as a standalone piece of equipment or in conjunction with our Squad or Company level TMKs. It comes with a unique Tri-fold Tactical Bag that folds up for ease of storage. 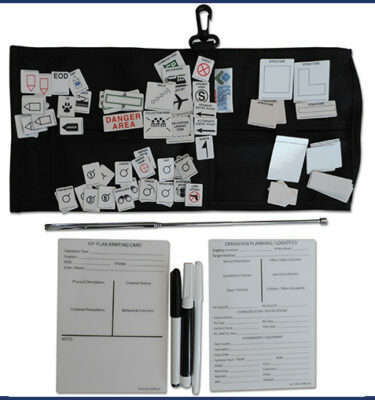 The waterproof, magnetic graphics have military symbols to promote learning of operational terms. 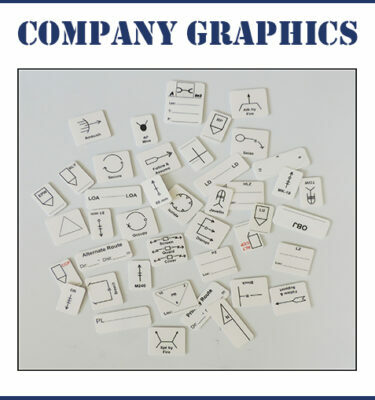 Unit graphics do not have specific unit symbols so the user can draw symbols that align for their specific MFE, Operations Support, Force Sustainment and Health Services. Very satisfied with my order. Excellent and personable service, thorough attention to detail within the Platoon kit, as well as a convenient and organized set up that makes it easy to toss in my assault bag. I will definitely be recommending this product to anyone in search of a Terrain Model Kit. This is not only an incredibly comprehensive kit. On top of that the customer service went above and beyond, the individual that contacted me about my order went and dropped off the item herself at the post office to make sure my item arrived on time when I needed it. Could not ask for better service. Excellent Kit, this will help me greatly! Everything looks great, will work good in field. I purchased this Platoon TMK for use in ROTC. It has set the standard and has stood up to field training. It has also been useful in the classroom because of it’s magnetic features. 10/10 would purchase again. Very useful for briefing squad and platoon OPORDs. Comes with everything from special equipment and weapons. The pieces are dry erase so you can us a dry erase marker to annotate the elements. I love my Platoon Terrain Model Kit! All of the other cadets from my school made their TMK and they look jacked up. I would totally recommend this product to anyone. Excellent product. Arrived quickly and is very useful for field exercises. Best TMK on the market. Prompt delivery. Better than expected. Satisfied customer. Product arrived before estimated delivery date and was even better quality than what i anticipated. It’s the best TMK on the market and has served me well while attending IBOLC. I would recommend it to anyone that wants a durable and professional looking TMK! This TMK has everything you need when briefing an OPORD. The material is well-made and it looks professional. The pouch is also very convenient. Overall you’re squared away with this TMK. The Platoon TMK was everything I expected and more. The pieces are sized appropriately to make an accurately scaled terrain model without clutter. 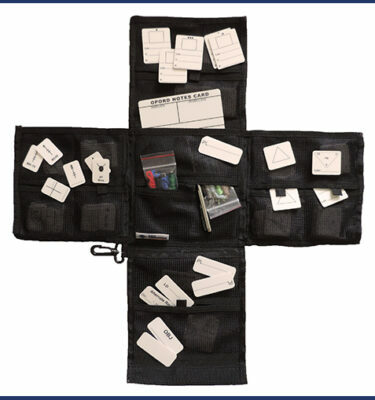 The multiple pockets in the pouch are also nice to keep everything organized as well as add your own pieces as you flesh out your terrain model. Bottom line, its good gear that you should add to your pack. 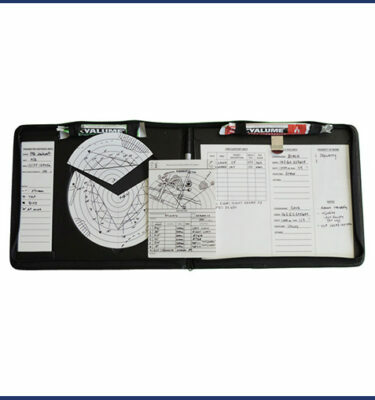 It came with everything you would need to set up a successful and easy to follow terrain model at the platoon level. 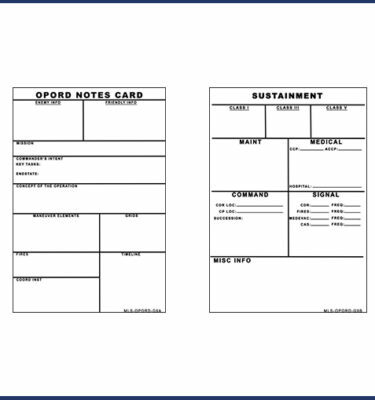 The reusable OPORD card was a nice touch to the kit. 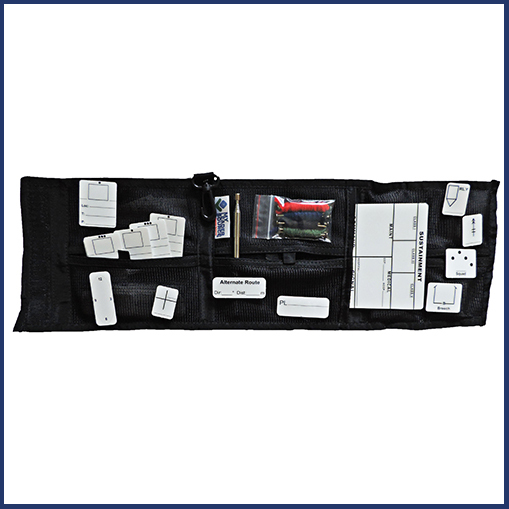 The case has everything neatly displaced and is made of good quality material. I am very pleased with my TMK.